You can’t do the same thing over and over again and expect a different result. We all know that. Yet, in the arena of breast health, people are doing the same things over and over again. It didn’t work 20 years ago and it isn’t working today. Women need a totally different approach to breast health. Mammography, drugs, chemotherapy, surgery and radiation have produced an epidemic of breast cancer with a woman dying every 12 minutes from the disease. We need a revolution! 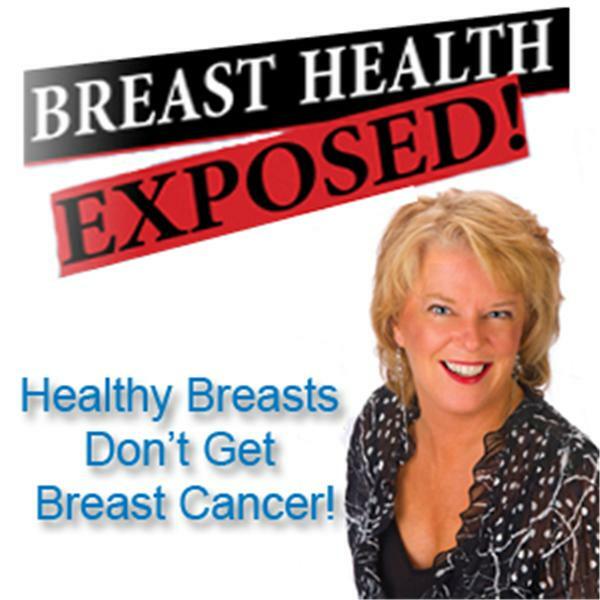 Join me, Jan Janzen to learn from experts in the field, how you can protect your breasts. Iodine and Breast Health - Is there a connection? Dr. Jorge Flechas, M.D., M.P.H. A BREAST OF WISDOM - What about healing?